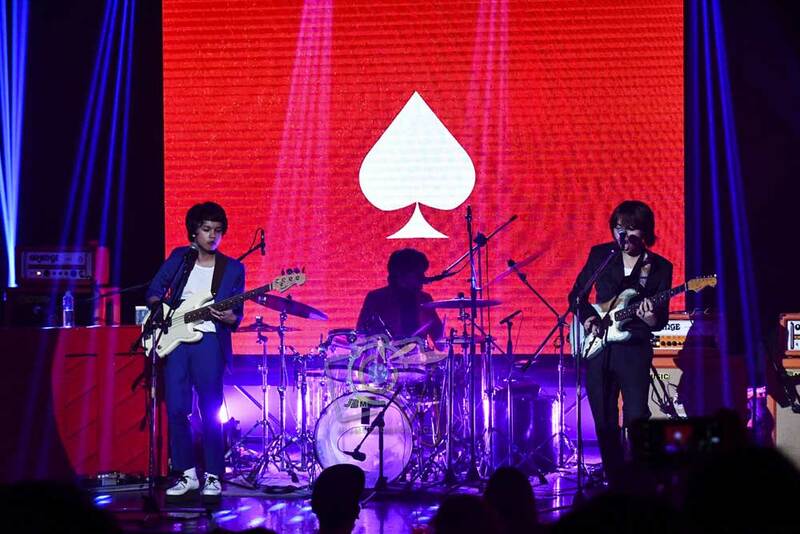 Stronger as a trio, IV of Spades (IVOS) performed their first ever listening party for their debut album, ‘CLAPCLAPCLAP’ at Teatrino in Greenhills Promenade. As a fan, I feel lucky standing amidst a group of people who share the same love for the music of IVOS while I’m taking pictures. I’ve been waiting for this moment to watch them live on stage to perform their new songs since they have released the said album on Spotify. And I also got the album at the said event! Watch Sweet Shadow from #IVOSxMYXListeningParty courtesy of MYX Philippines.